We had the distinct honor of being guest at Nocterra Brewing Co this week. Folks you are in for a treat! In between talking to the guys about their beer and brewery we found the time to discuss some pacing tips. Reach out to us on the socials and introduce yourself! We are always excited to meet runners and hear your stories. If you'd like to leave a comment about the podcast, you can rate and leave a review on Apple Podcasts. Not only do we read every review, but positive reviews also help us reach more people! If you would like to support the podcast financially you can do so at our Tip Jar! 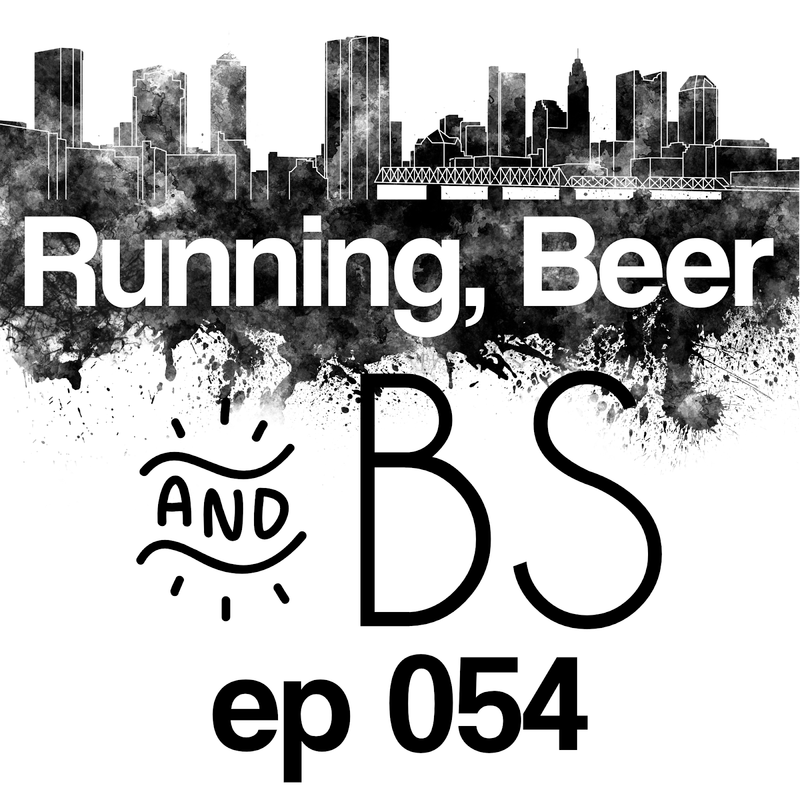 Two guys talking about two of their favorite topics, running and beer and also anything else that pops into their heads. 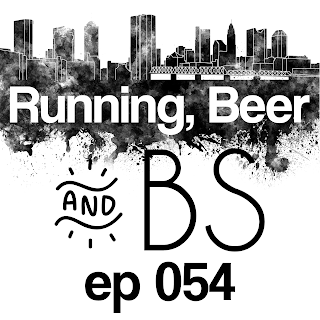 Think of this podcast as you joining Flores and Johnny on a trail run and listening in on what's going down.